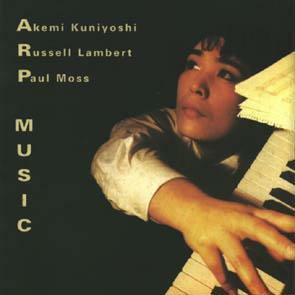 Recorded in December 1993 in London the CD is a new departure in Akemi's carrer, who this time recorded with an old friend multi-instrumentalist Paul Moss and a recent addition to the group, drummer Russell Lambert. Seven beautiful pieces of music interrupted by two meditative solo piano pieces. Outstanding, five stars reviews. Duration 62'42.